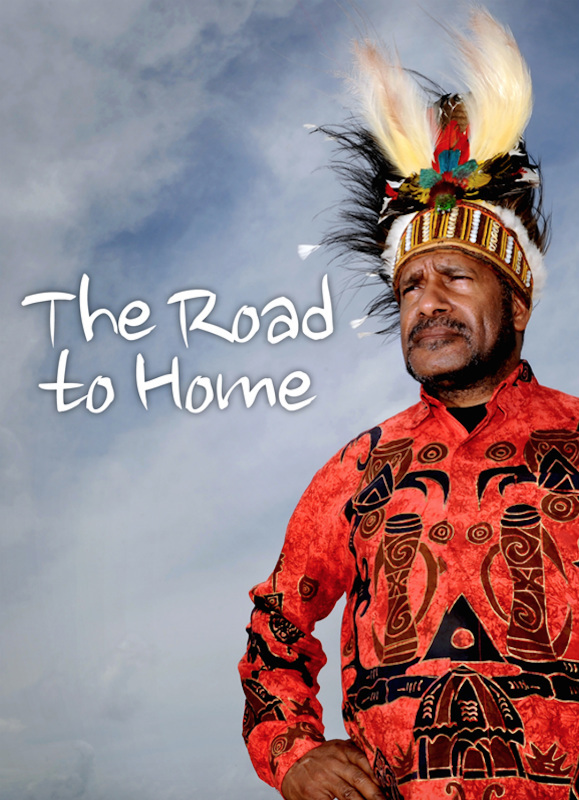 My name is Benny Wenda, I am a West Papuan independence leader, Chairperson of the United Liberation Movement for West Papua (ULMWP) and founder of the Free West Papua Campaign. My village was bombed by Indonesia when I was a child and many of my family were killed. Later, I began to campaign peacefully to free my people. For this ‘crime’ I was arrested, tortured and threatened with death. I managed to escape to the UK where I was granted political asylum. Many of my people are still suffering. They have been killed, raped and tortured. Life is hard for them. All we are asking for is the freedoms that you enjoy every day – the freedom to speak your mind, to live without fear and to choose your own government. My mission is simple – to allow my people to determine their futures in a free and fair referendum, held in accordance with international law. It is this basic right to self-determination that they have always been denied under Indonesian colonial rule. While my people continue to suffer and continue to die, nothing will stop my campaign to bring about justice and freedom for those in West Papua. Thank you for visiting my website and for any action you can take to help raise the voice of my people.